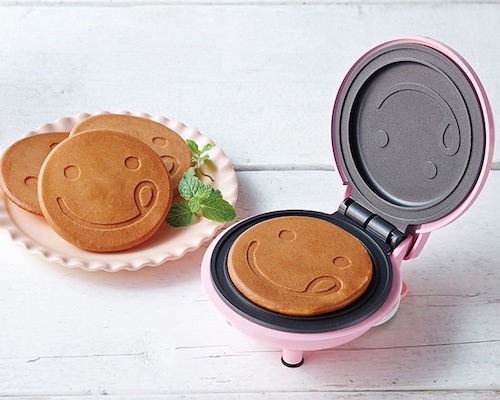 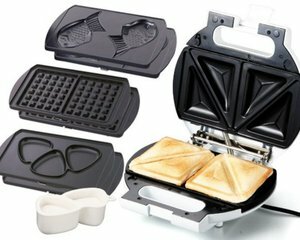 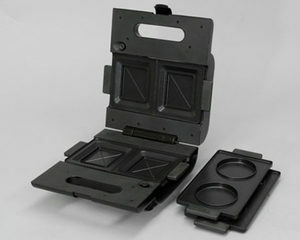 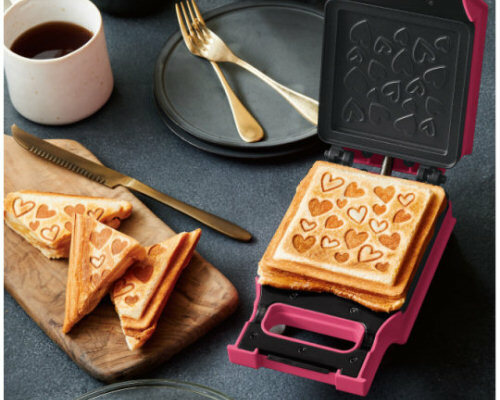 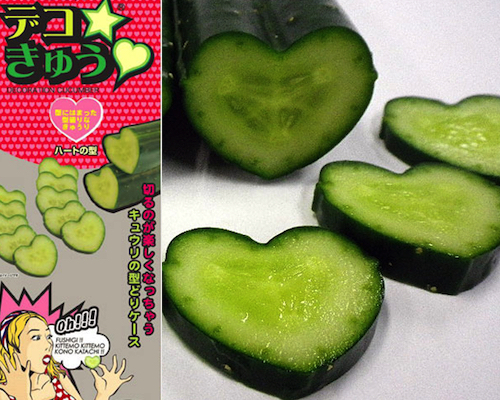 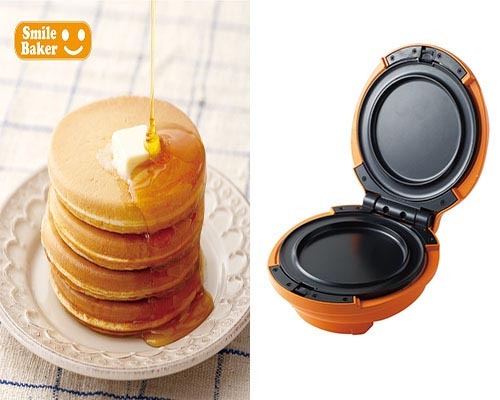 Cute (aka kawaii) is one of the most frequently recurring themes when it comes to Japanese products and here's a prime example: the Recolte Quilt Hearts Toasted Sandwich Maker takes one of the blandest items in the kitchen, the toasted sandwich maker, and enhances it with a dash of kawaii magic. 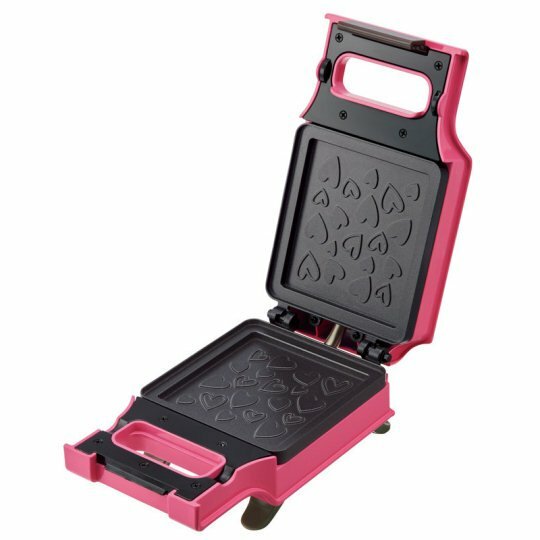 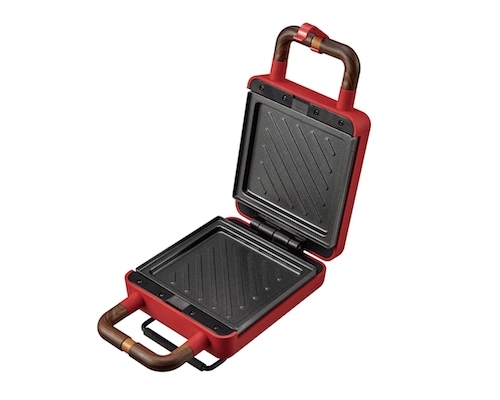 The pink exterior opens to expose a pair of nonstick die cast aluminum plates that will give your toasted sandwiches an extra adornment of varied heart patterns. 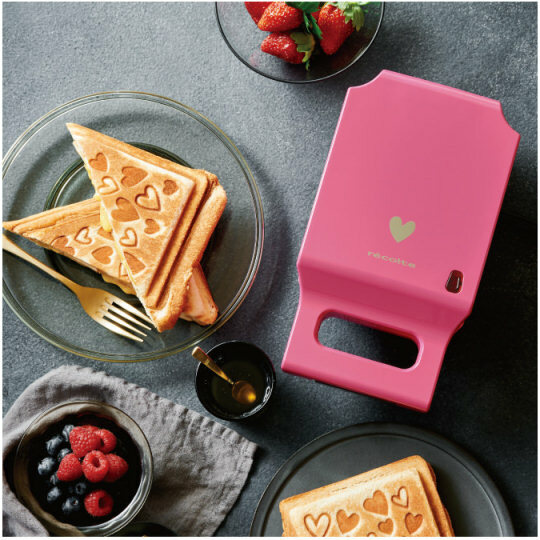 A very simple and easy-to-use press for making single sandwiches, the Recolte Quilt Hearts Toasted Sandwich Maker will give even the most banal of snacks a playful note. 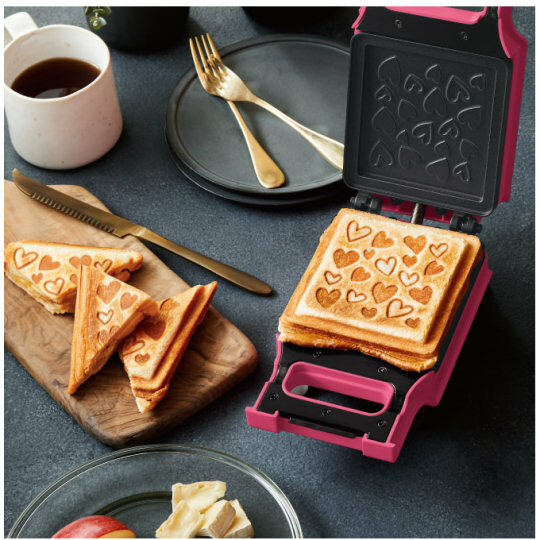 Of course, this is also a practical item, so rest assured that the material of the plates (in combination with the hearts) means the bread will almost never stick! 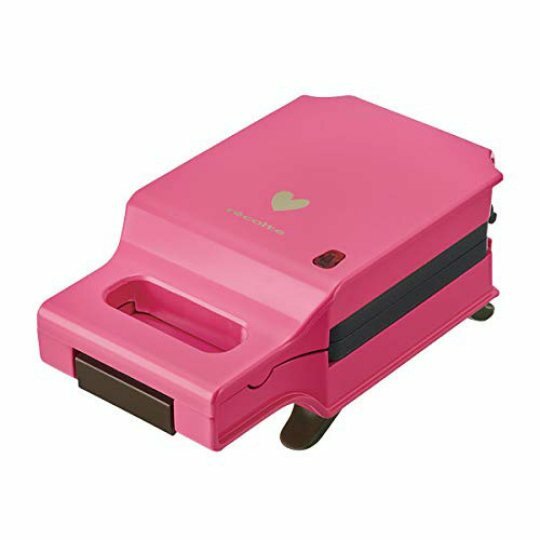 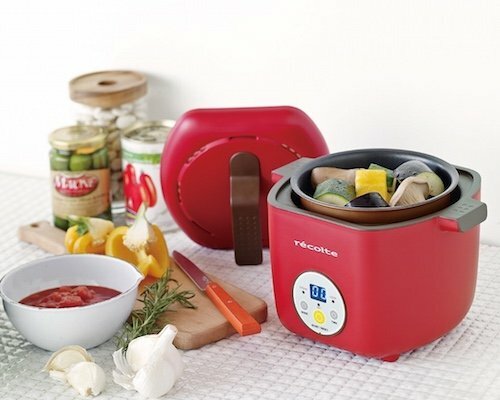 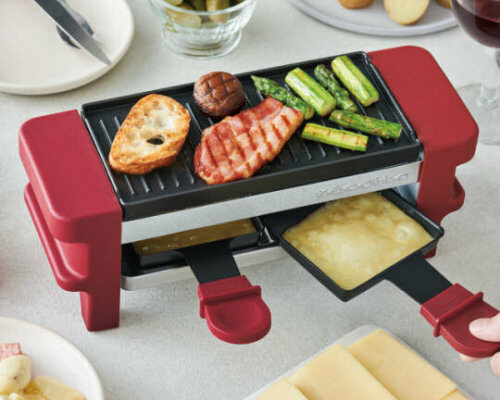 Whether the sandwiches are for you or your children, the Recolte Quilt Hearts Toasted Sandwich Maker will give your servings real character and transform a household standard into a conversation piece.